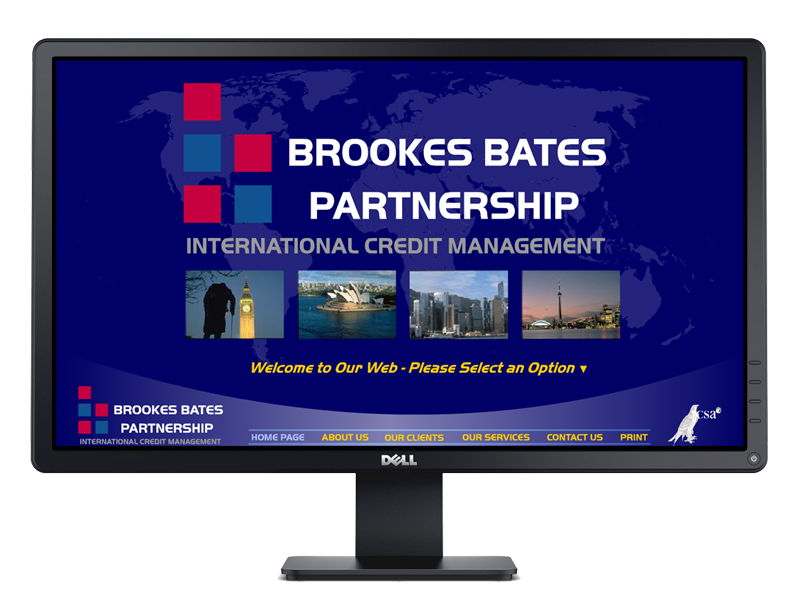 Established in 1987, Brookes Bates Parnership specialise in the provision of worldwide debt recovery services, providing professional solutions to the problem of unpaid accounts and overdue ledgers. 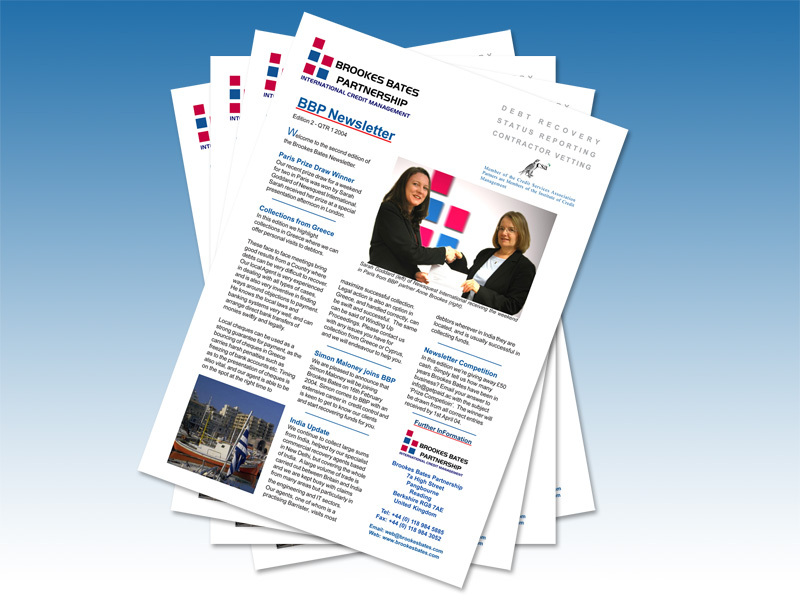 InForm Web Design were initially contacted by Brookes Bates Partnership to develop a website. The project rapidly expanded to cover the entire online and offline marketing operation. 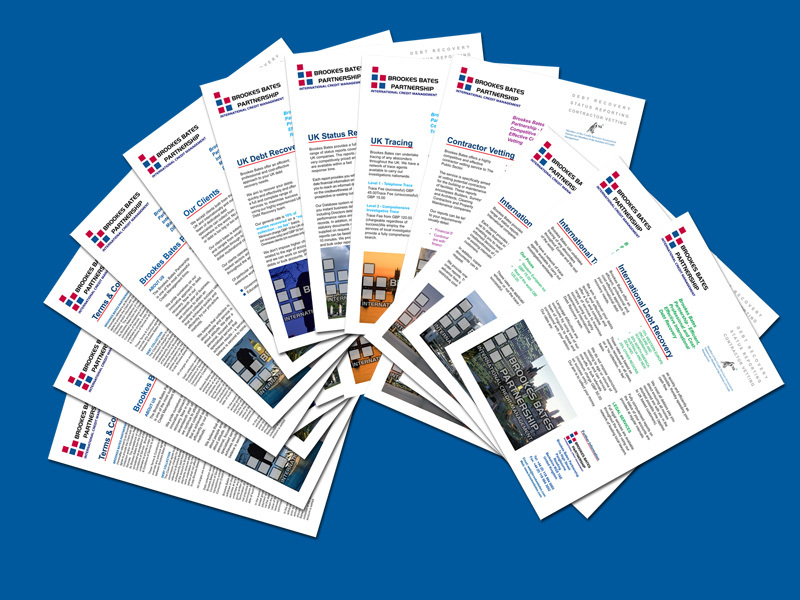 The work included Marketing Strategy, rebranding, new logo, new stationery design, corporate brochure, service factsheets, international website, newsletter and e-newsletter design, email marketing and copywriting. Quite simply, InForm have become our Marketing team! It is difficult to comprehend just how much our business has changed in the last 12 months. 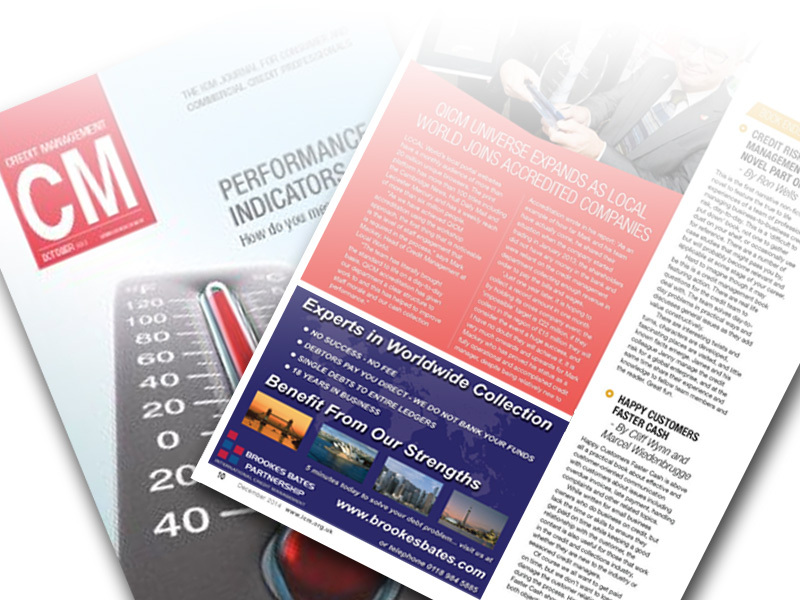 InForm have enabled us to move the business forward and all their hard work is now paying dividends. I cannot recommend InForm Web Design highly enough." The website was designed and developed using Adobe Flash and was optimised for organic Search Engines. 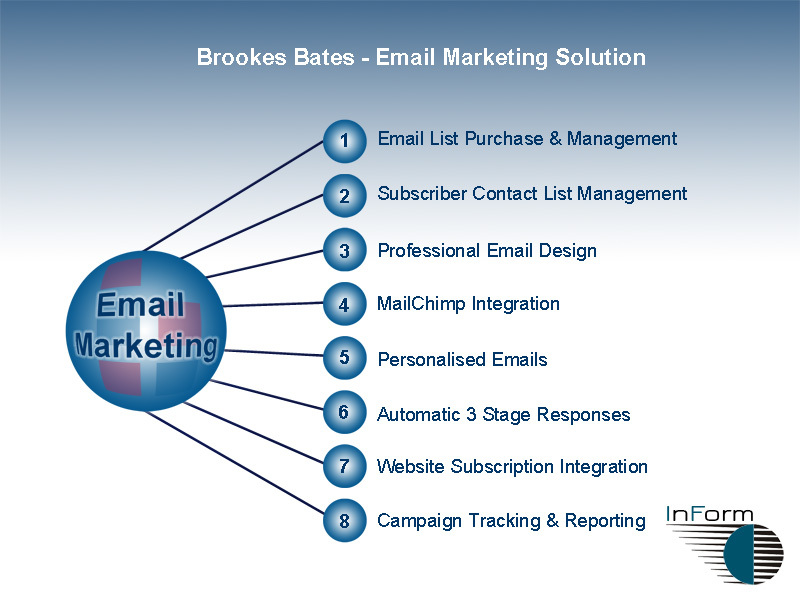 A major aim of the site was to give visitors a quick overview of the services offered by Brookes Bates. This was achieved by an animated web site using the latest Adobe Flash technology. 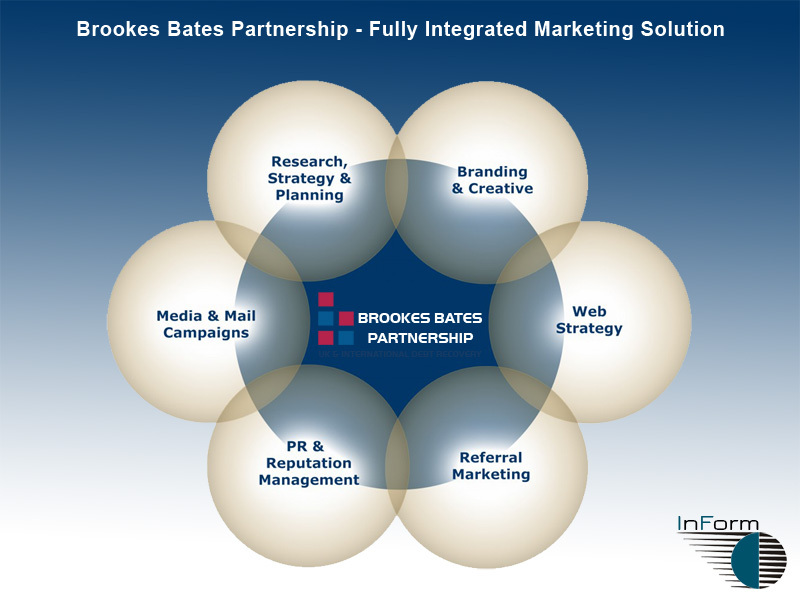 Much of our work for Brookes Bates was focused on generating new sales leads. We implementing a ground breaking email marketing solution to replace their fax based system.